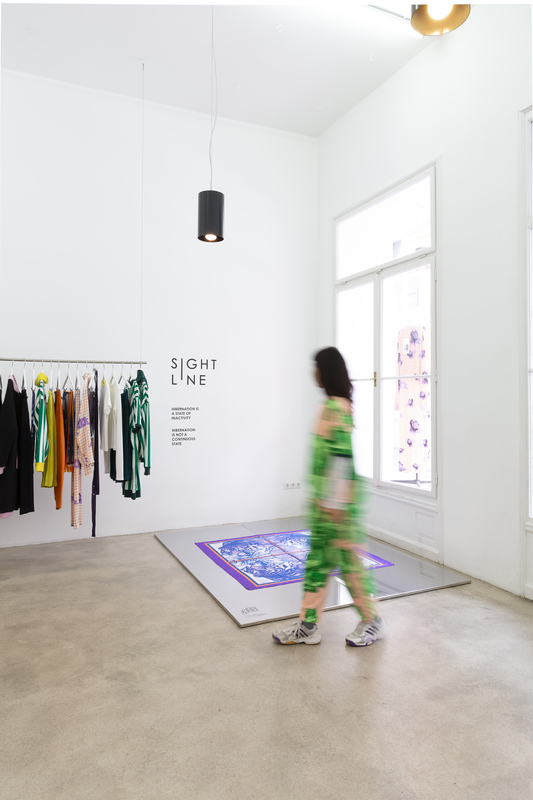 SIGHTLINE follows a line along the horizon of hybridizing moments, balancing between a variety of cuts and cloths, casual needs and the exceptional everyday life. The design by SIGHTLINE is reflecting echoes of manifold cultures in the aura of modernity, a sense for subjectivity and particularities in the realm of expectations. It focuses on women’s wear next to a few issues independent of sexes. 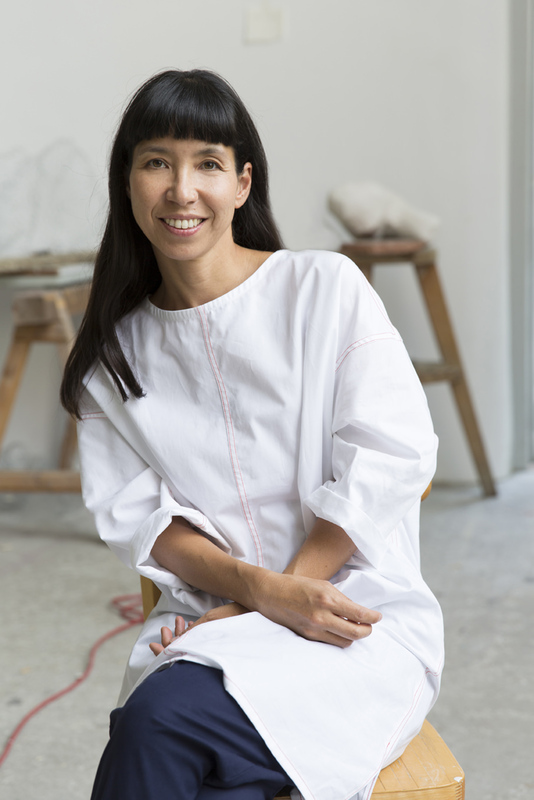 SIGHTLINE was founded 2014 by the designer Vivien Sakura Brandl based in Vienna.